Jaymar has a well founded reputation for being able to create all forms of eye catching carton board packaging. 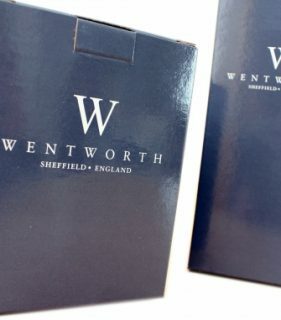 Our in house team of experts are able to create bespoke packaging pieces whatever the brief. If your packaging idea falls outside of the ‘traditional’ cartons, sleeves, trays, clam packs, covers or blister packs, then contact us, we would love to bring your vision to life. 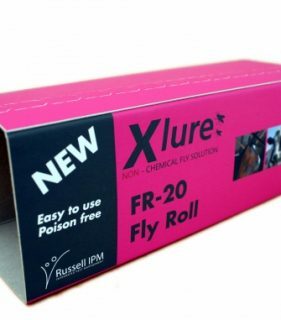 Our experience in providing the highest quality packaging spans four decades. 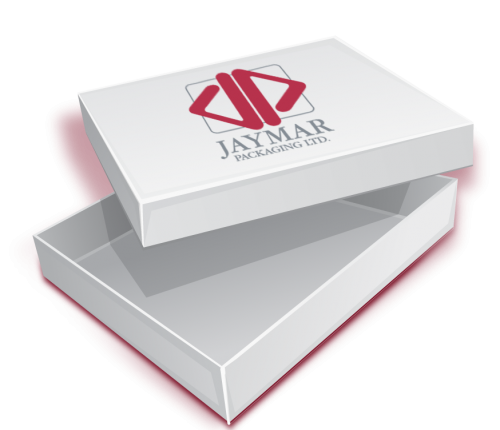 Jaymar offers the highest levels of quality and service giving your packaging budget the highest return. Our production facility is equipped for both large and smaller print runs. Our packaging turnaround times will meet your demands. 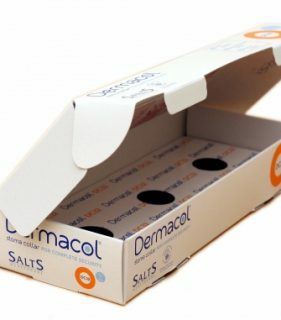 Our investment in printing technology and processes has enabled Jaymar to offer a full range of bespoke packaging solutions to suit all your product packaging needs. Using our lithographic printing press, varnishes and advanced structural design techniques we are able to create cartonboard pieces that catch the eye. Trays are not just the medium for transporting product. 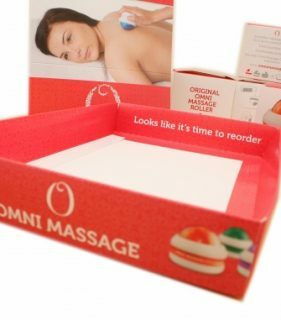 The right tray can have a noticable sales impact.